Greater Cleveland Aquarium to the Nautica Entertainment Complex. Marinescape is the world leader in the development of walk-through aquariums. Located in the FirstEnergy Powerhouse on the west bank of the Flats in Cleveland, Ohio, the Greater Cleveland Aquarium features 1 million gallons of water and the SeaTube, an exciting underwater walk-through experience. 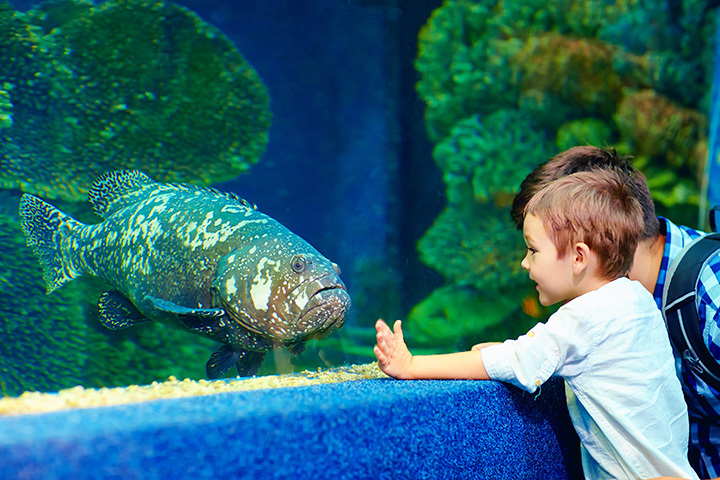 The Greater Cleveland Aquarium adds a new and exciting dimension to tourism and educational outreach in Cleveland, Ohio.